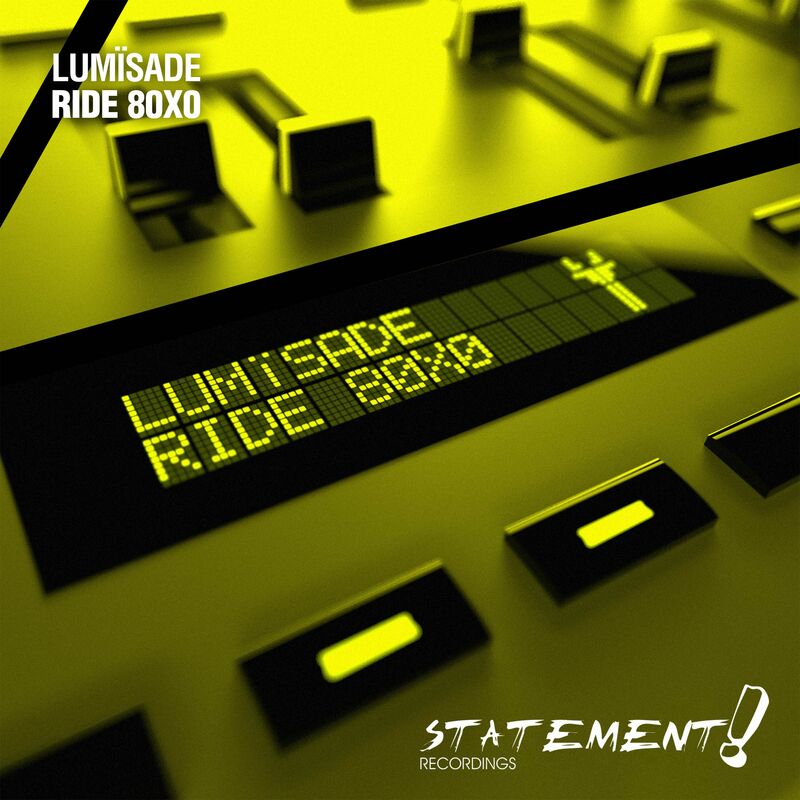 Lumïsade is coming with a masterpiece of a track! ‘Ride 80X0’ is making the crowd dance all night long. Raising the Statement! bar with a masterpiece of their own, Lumïsade push their progressive sound into the outer reaches of the spectrum to come up with an acid-infused crowd favorite set to wreak havoc in the most popular venues. With ‘Ride 80X0’, you know you’re in it for a super-crazy all-nighter on the dance floor.